There is a $1,000 grant for each sibling in grades K-8 enrolled in the same year for families with a Parish Affiliation Form signed by their Pastor. A new form is required each year. 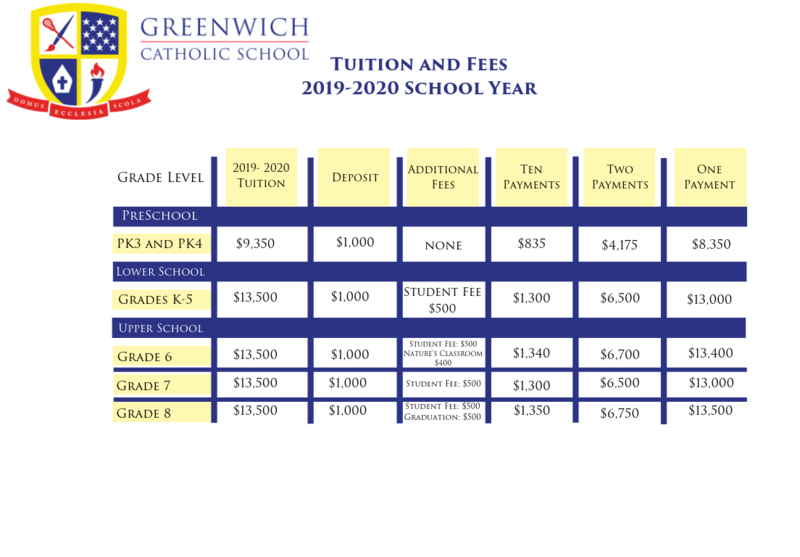 There is a $500 grant for each sibling in grades K-8 enrolled in the same year for families that have not submitted a completed Parish Affiliation Form. There is a $1,000 grant for families with students in grades K-8 who have a Parish Affiliation Form signed by their Pastor. A new form is required each year.